Just four days ago, Logan Paul returned from hiatus with more followers than he had before his shameful "suicide forest" controversy, in which he filmed and mocked a suicide victim. A million new followers does not amount to a lesson learned. And Logan Paul just filmed himself doing something else awful and disturbing. This time, Youtube has taken action by suspending all advertising from his channel. "I know for a fact everything I do from this point on will get criticism, it will get backlash, because I’m a very polarizing dude. You either love me, or you hate me." He forgot to mention that some people are blissfully unaware of his existence. "So internet, please, use me, bro. Crucify me, vilify me, and I can promise you one thing, guys. I’m not going anywhere. I’m going to be here for a minute." One, not the first time that he's referred to criticism of his unconscionable behavior and compared it to the literal crucifixion of Jesus. Two, straight out of the monologue of an insufferable anime villain. 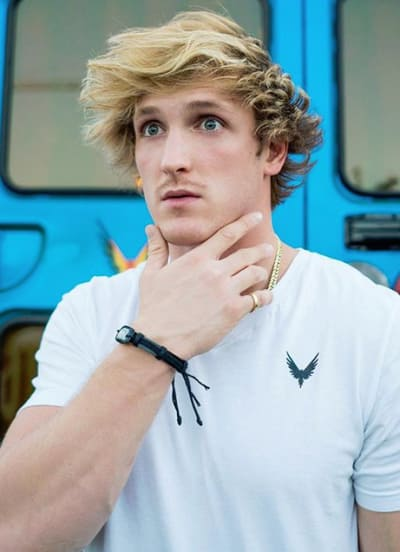 For reasons that we cannot begin to fathom -- because surely, even if he wanted controversy, he should have known to wait a couple of weeks -- Logan Paul filmed himself tasering a dead rat. He shows himself finding a couple of dead rats on his porch. He then repeatedly tasered one of the dead bodies. It's always reassuring to see a privileged man taking out his violent impulses on dead animals. That's one of the signs of a healthy mind, right? So, obviously, it's in poor taste and is massively inappropriate. The fact that this is right on the heels of his video in Japan's infamous "Suicide Forest" makes things even worse. 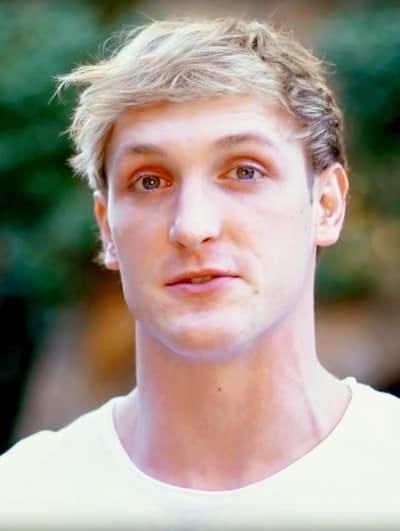 After that first dreadful video in Japan, which was culturally insensitive and also just, like, objectively insensitive, Logan Paul faced consequences from YouTube. They reduced his cut of advertising revenues. Now, however, YouTube has taken things a step further by cutting off all of Logan Paul's advertising. 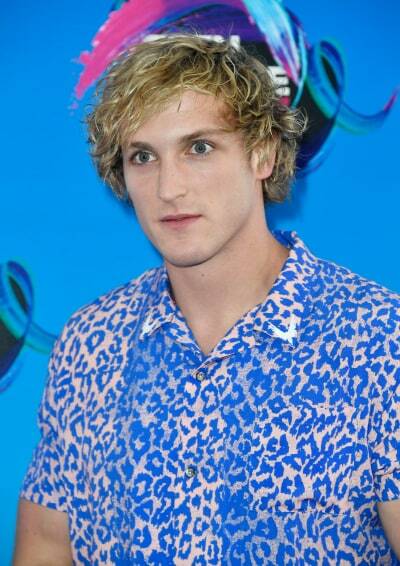 Being an obnoxious little s--t on camera while also being super handsome is how Logan Paul made his millions. Alot of that is merchandising, but he made seven figures in 2017 from advertising revenue alone. "This is not a decision we made lightly." Of course not. 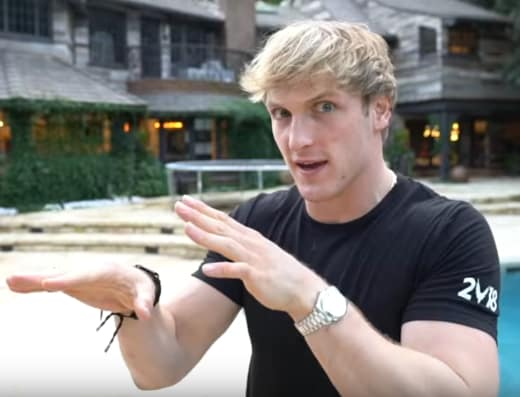 Logan Paul is a huge source of revenue for the streaming platform. Suspending his ads hurts them, too. Imagine if NBC stopped airing ads on This Is Us? "We believe he has exhibited a pattern of behavior in his videos that makes his channel not only unsuitable for advertisers, but also potentially damaging to the broader creator community." YouTube is right to be concerned about a ripple effect. If YouTube stars get a bad reputation (well, a worse reputation), parents might start limiting access to YouTube rather than taking a close look at who is just giving a makeup tutorial versus who is ruining lives for fun and money. Logan Paul was YouTube's darling son, and now he's hurting the brand so much that even his massive number of subscribers aren't worth it. This suspension is temporary, however, and it looks like YouTube is hoping that he will mellow out. Unfortunately, when you reward a terrible young man's behavior with fabulous wealth, it doesn't exactly discourage him from being obnoxious. Is Logan Paul even capable of learning his lesson now? He's not a child, folks. Or will he return after this suspension ends with some new terrible stunt to feed his martyrdom complex?